Several hours ago, Ubisoft set up a livestream on their site. All that was posted was an animated cave painting. What does it all mean? Thankfully, the good folks at Kotaku have released some rather relevant information. 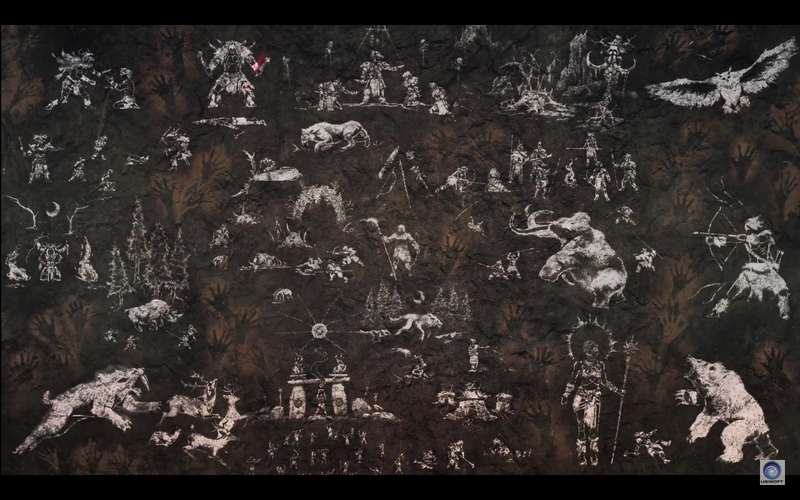 It’s a teaser for a New Far Cry game that is set in the Stone Age. Their sources say that we can expect to see Woolly Mammoths, Sabertooth Tigers, and other animals from that era. You probably won’t be seeing your assault rifle and maybe not even a wing suit. We have always been fans of the series (okay. okay. Maybe not the first two) and we’re eager to see more details released as they come. For now, enjoy the gentle glow of the campfire against the cave painting. Previous articleHulkbuster Cosplay — Need we say more? !